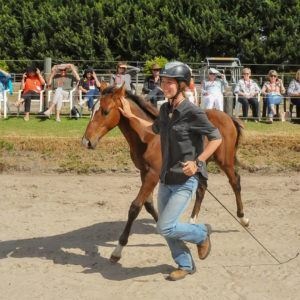 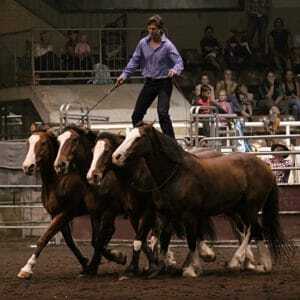 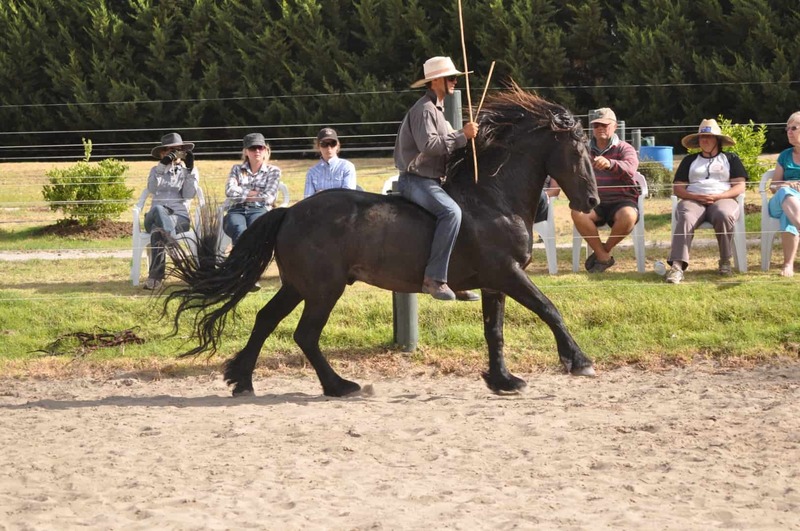 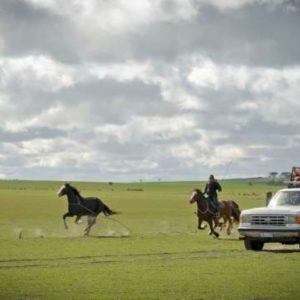 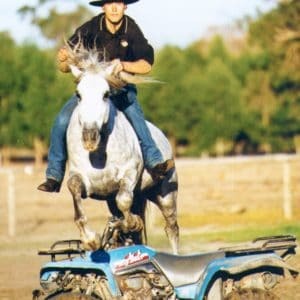 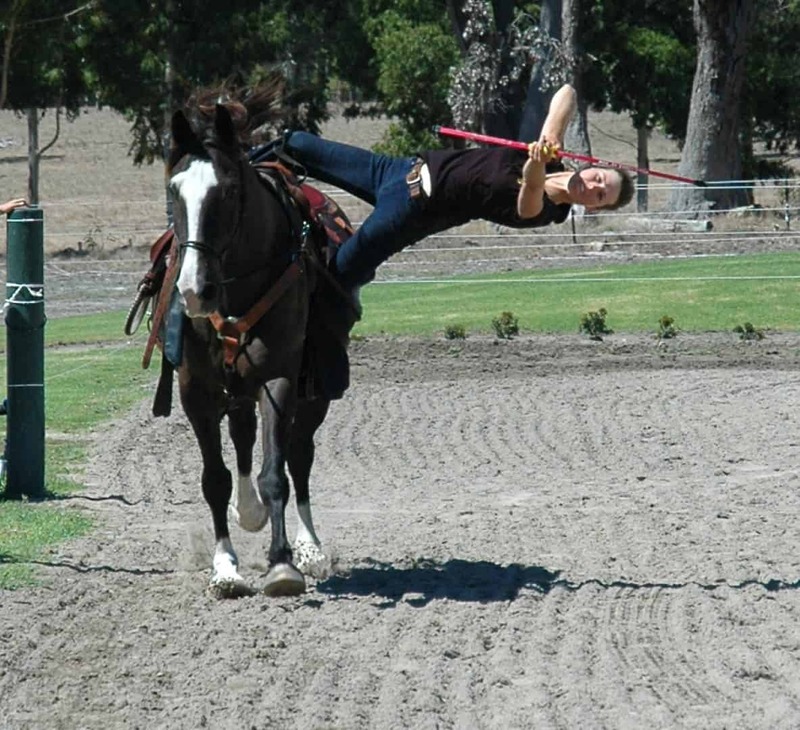 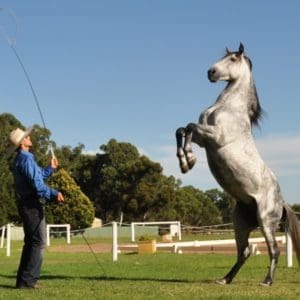 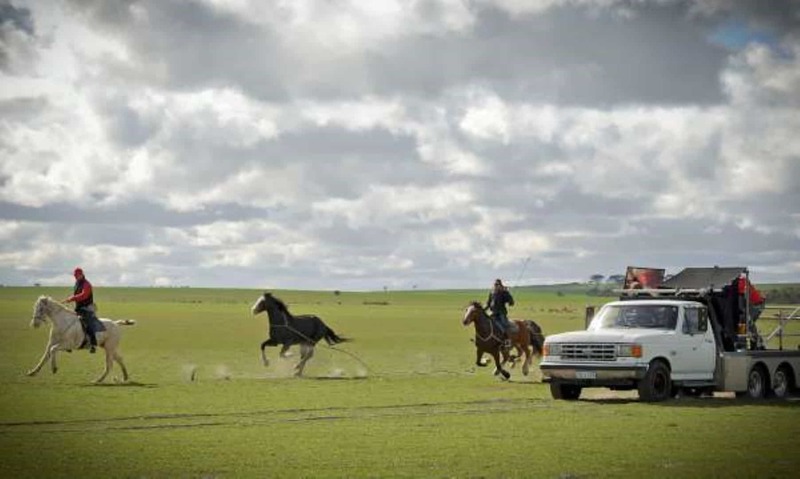 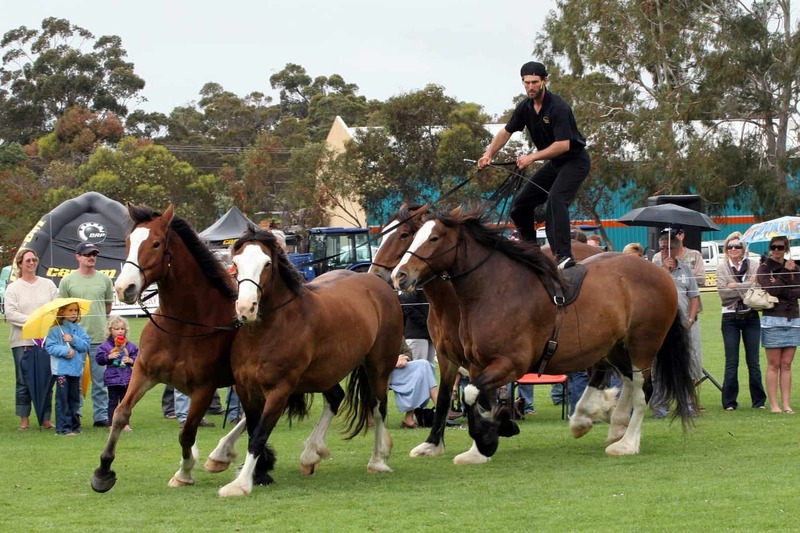 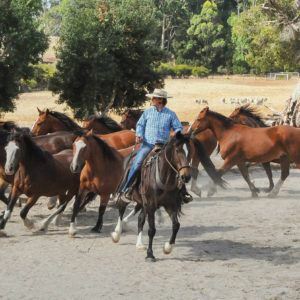 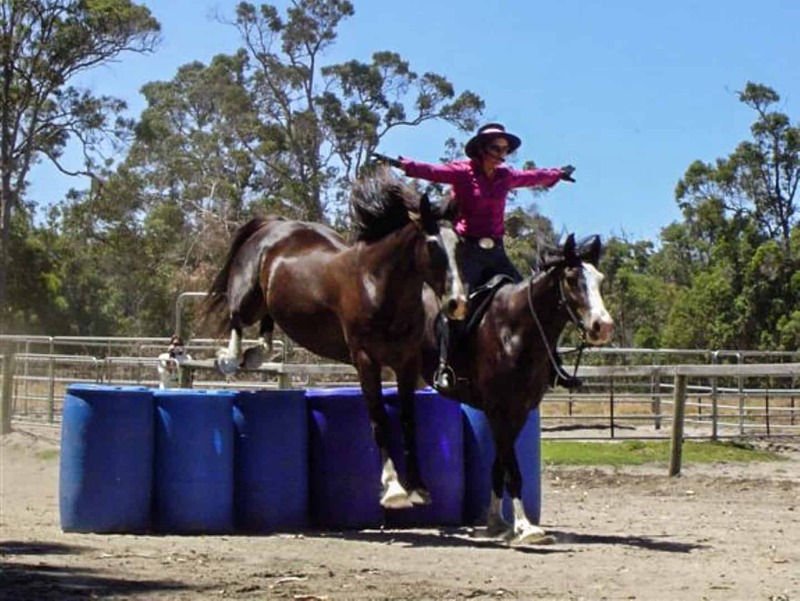 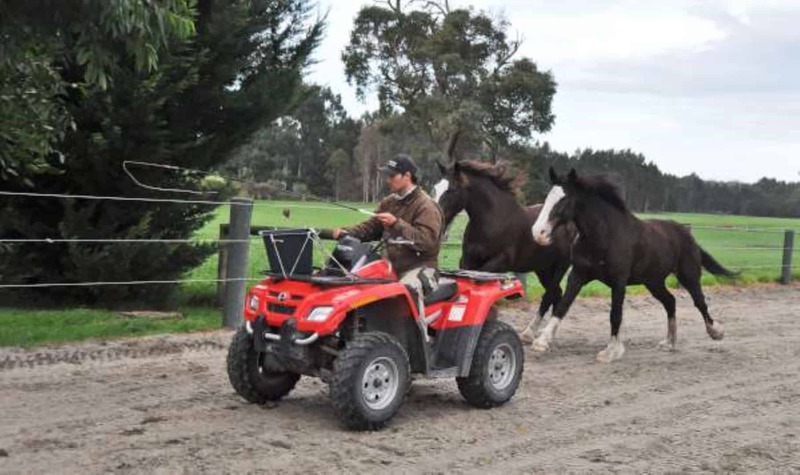 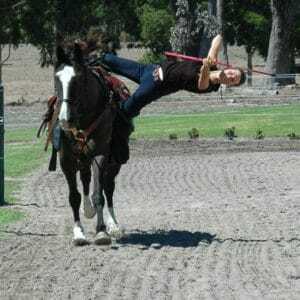 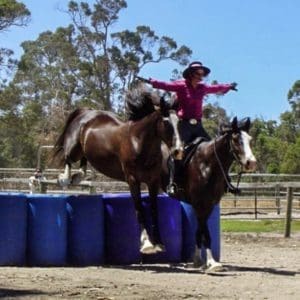 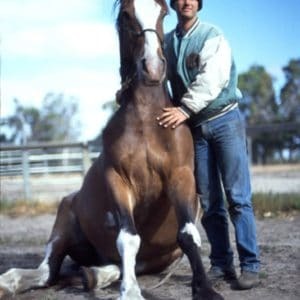 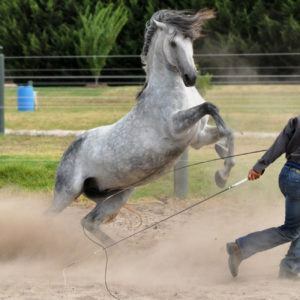 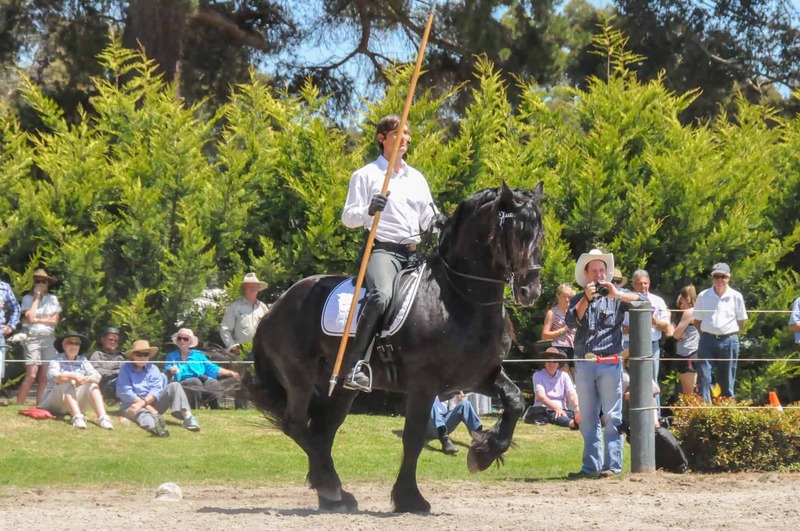 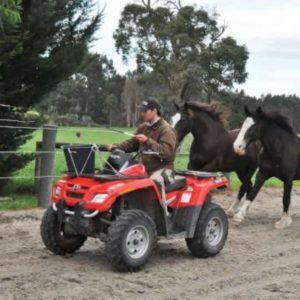 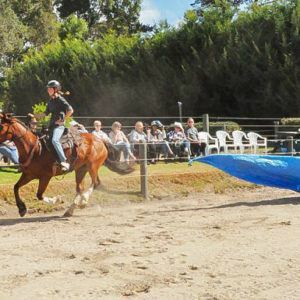 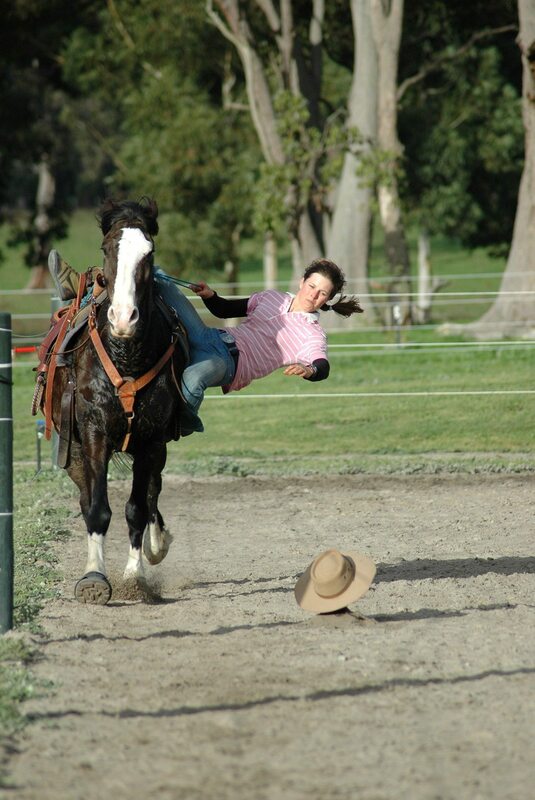 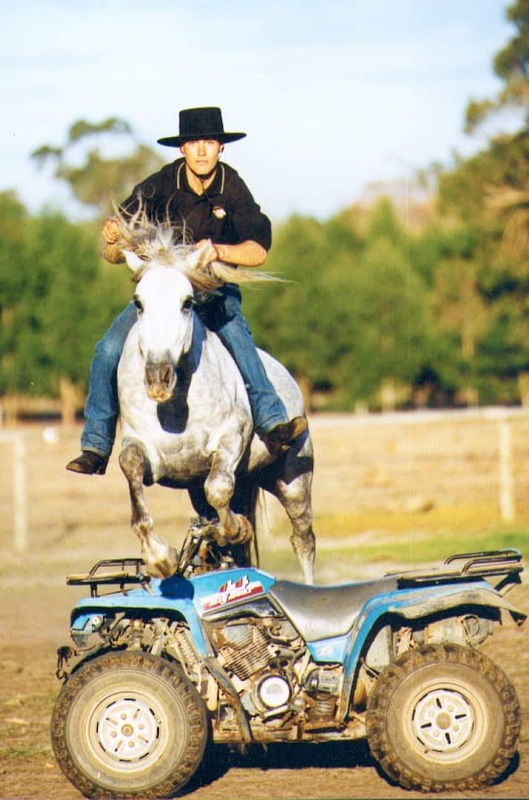 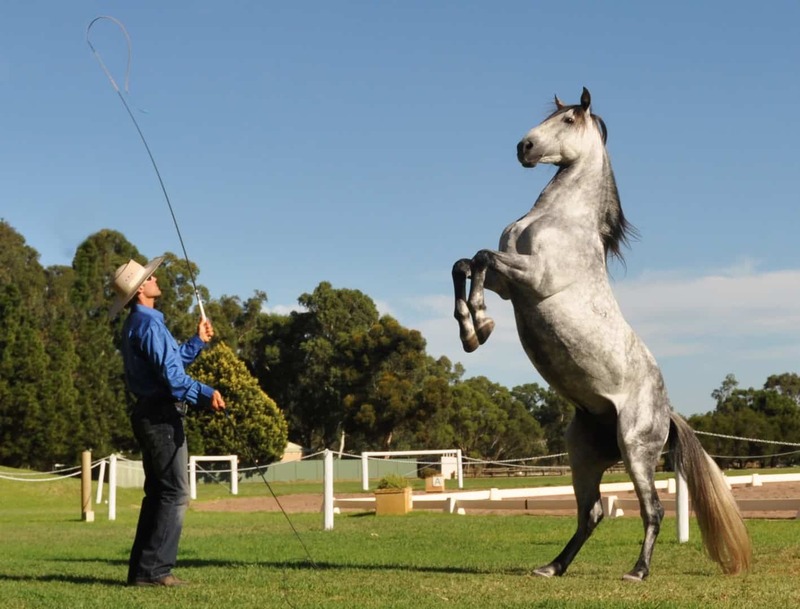 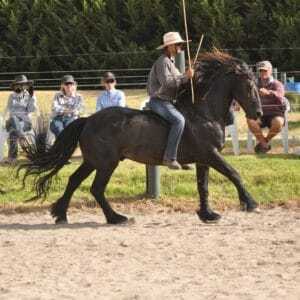 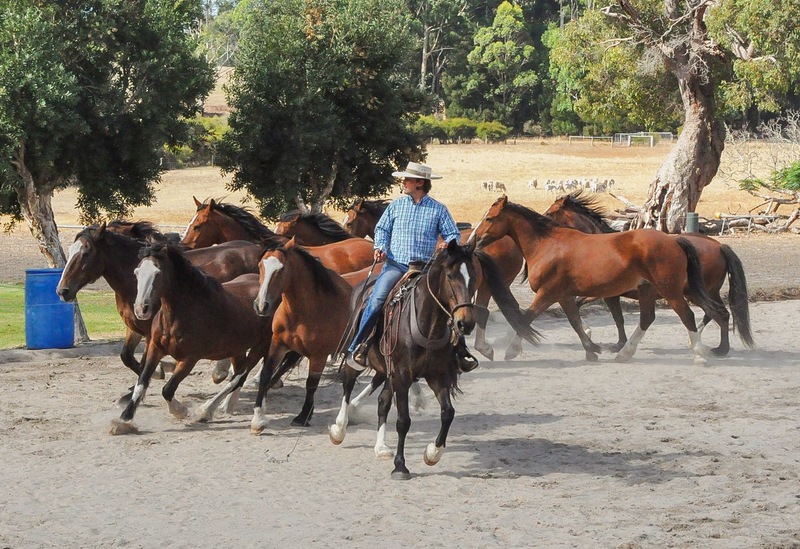 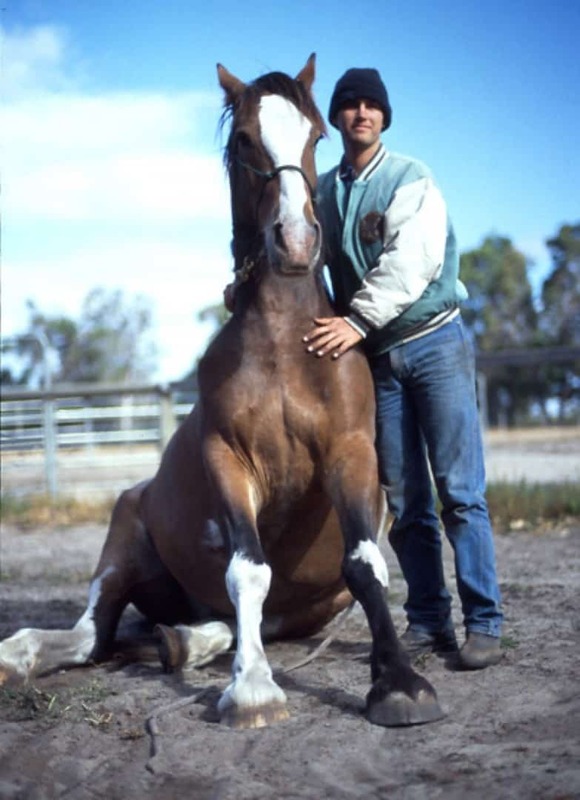 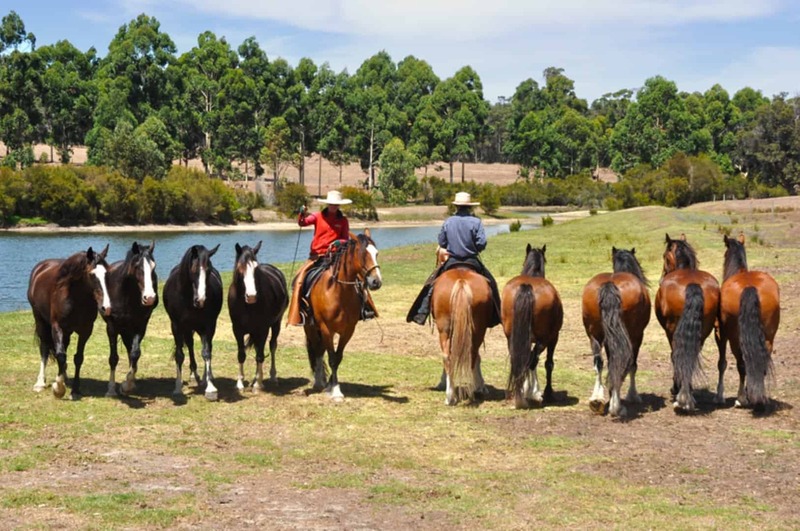 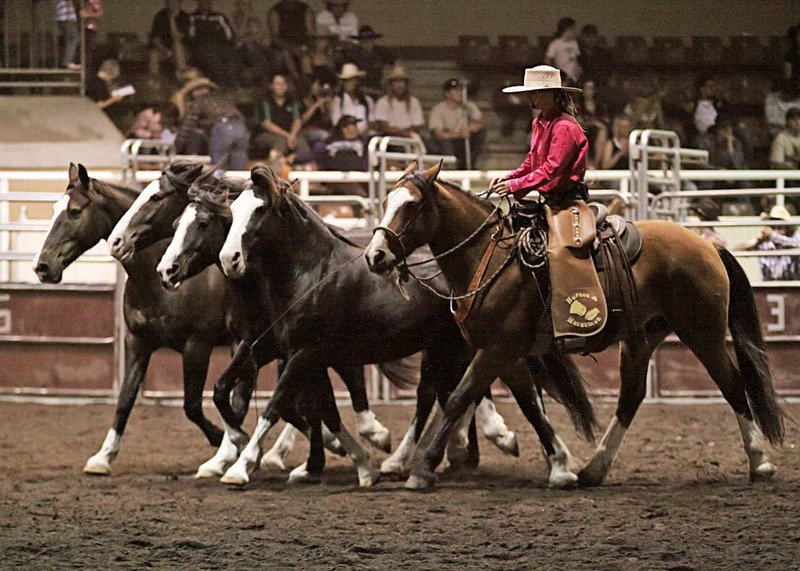 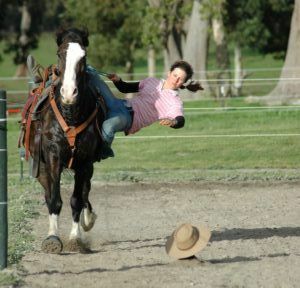 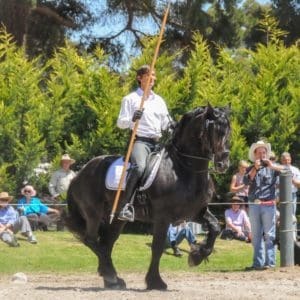 The Horses and Horsemen Display Team is committed to producing shows that demonstrate the physical grace and agility of horses and the way they are prepared to work with humans. 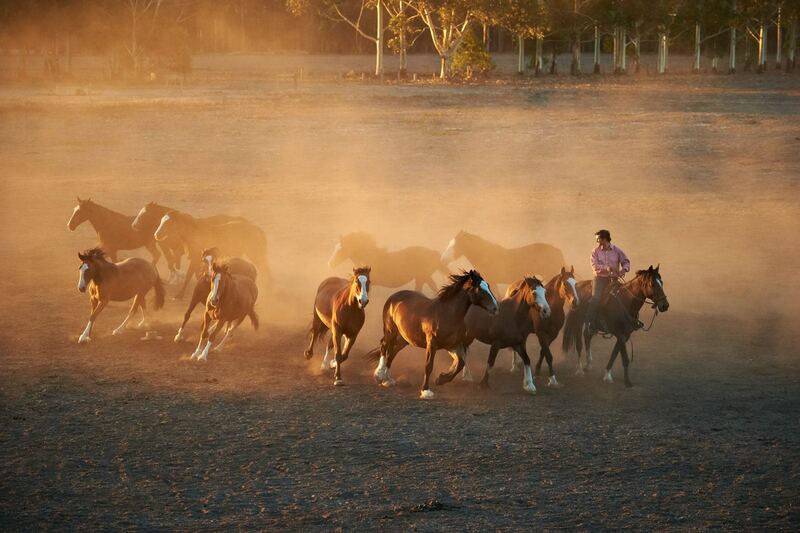 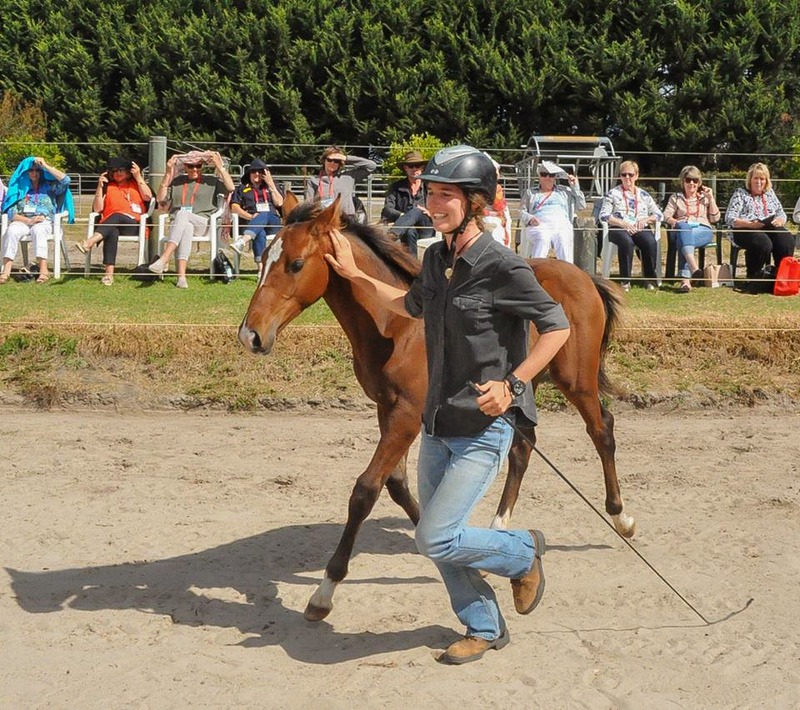 Most of our shows centre around our horses working at liberty: free of halters, reins and lead ropes. 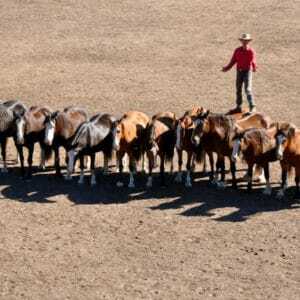 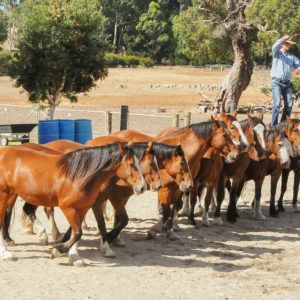 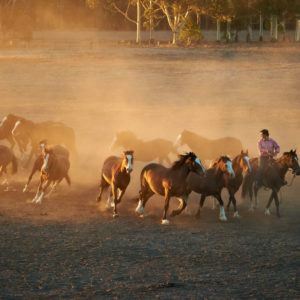 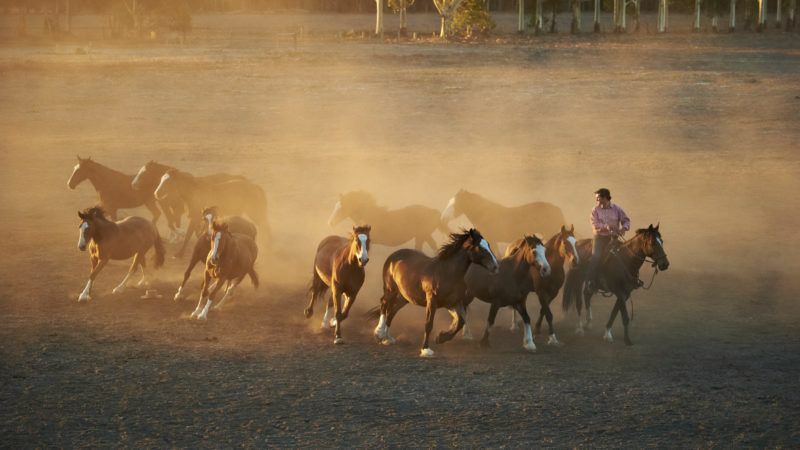 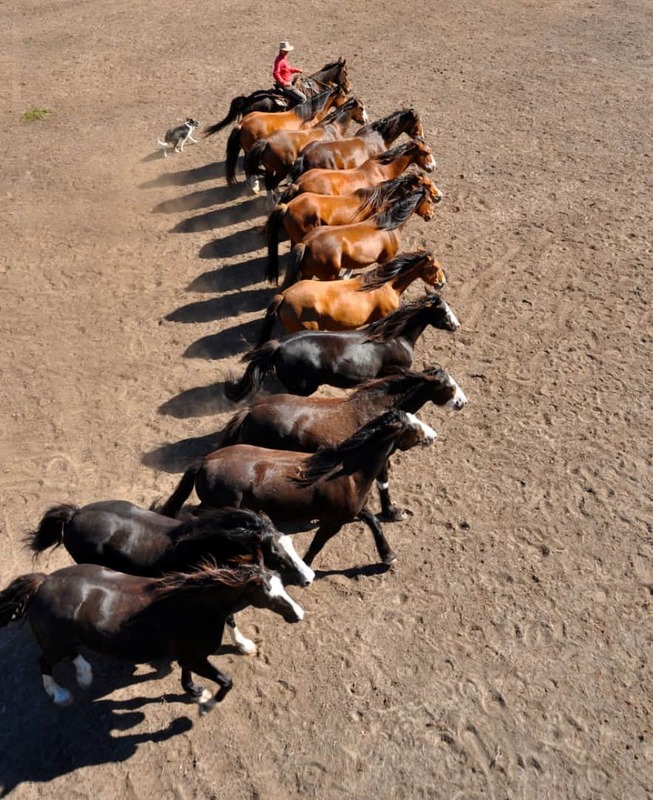 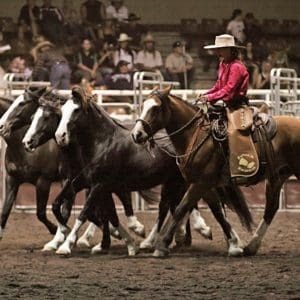 See individual horses, pairs and teams of up to 10 horses show the trust and high level of communication that exists between them and their handlers. 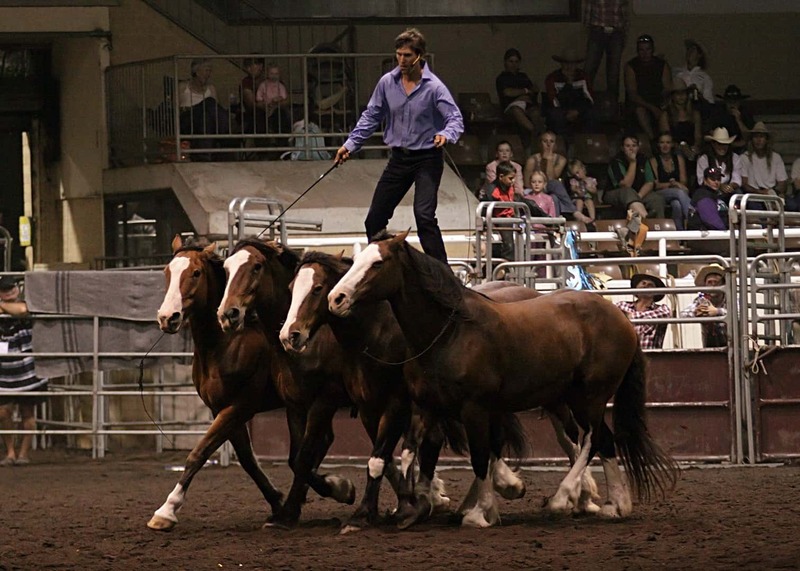 Our show horses’ performances continue to amaze and inspire by giving people an insight into their physical grace, agility and versatility. 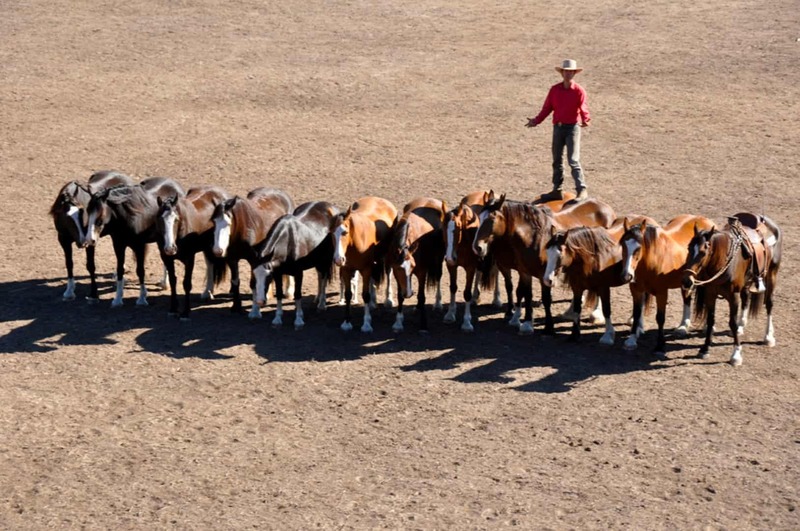 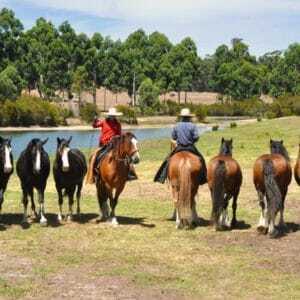 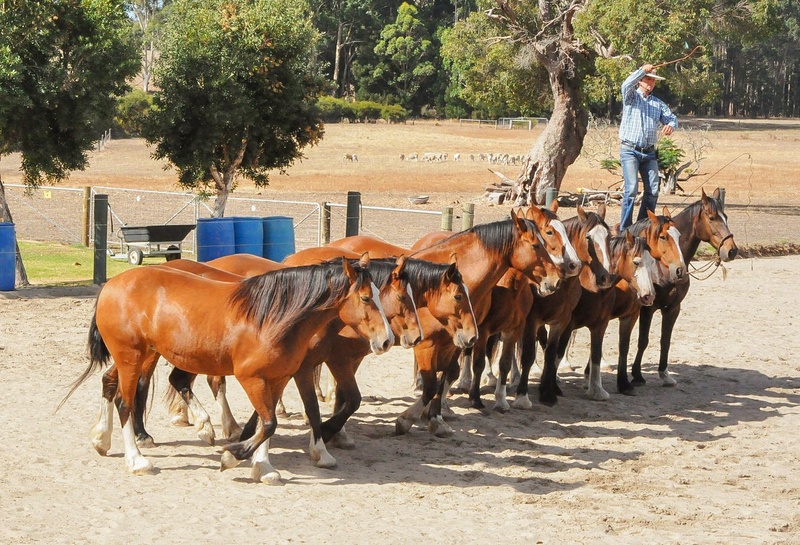 Horsemanship Demonstrations are now available for groups and functions both on our property and by arrangement off property. 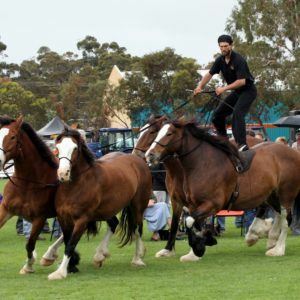 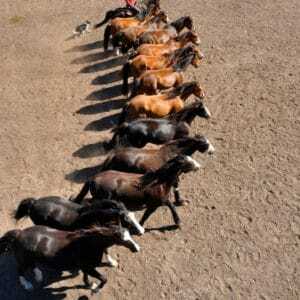 For more information and enquiries about Horses and Horsemen’s Display Team please contact us.